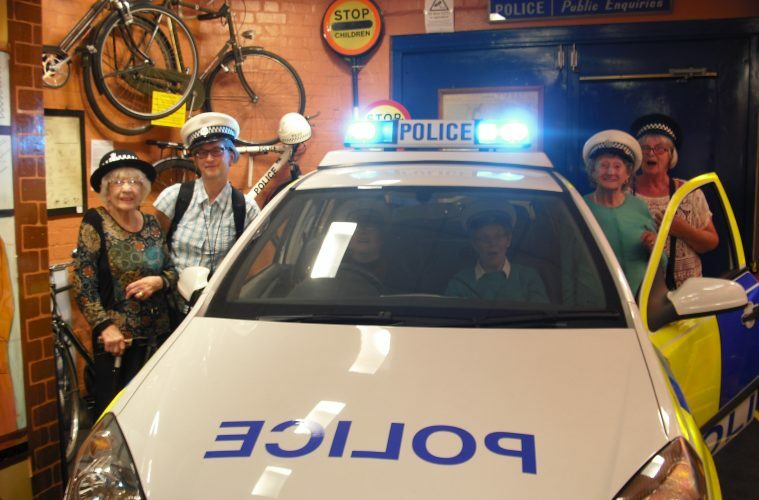 The Museum of Policing in Cheshire is holding an Open Day at Arpley Street Police Station in Warrington on Saturday 7th June 2014. The event, which is open from 10:30 to 4pm, will give visitors the opportunity to meet officers and find out more about policing in the Warrington and Cheshire area. Visitors will also be able to take a tour of the museum and discover what it was like to be behind bars in the Victorian era. There will be a host of artefacts to see including handcuffs and shackles, murder weapons and police equipment. There will also be host of police vehicles on display. Sergeant Rob Horton said; “The open day will allow local people to see how policing has evolved over the years. “It also gives the public the opportunity to meet local officers and pick up crime prevention advice”. The Open Day is free to attend and will be a fun, family day out.